Black enrollment at the university rose very slowly after 1951. In 1968, only 6 professional and 107 undergraduate African American students attended the Chapel Hill campus. After a major recruitment initiative, 138 professional and 946 undergraduate African American students were enrolled in 1978. The university has since become a national leader in this area. 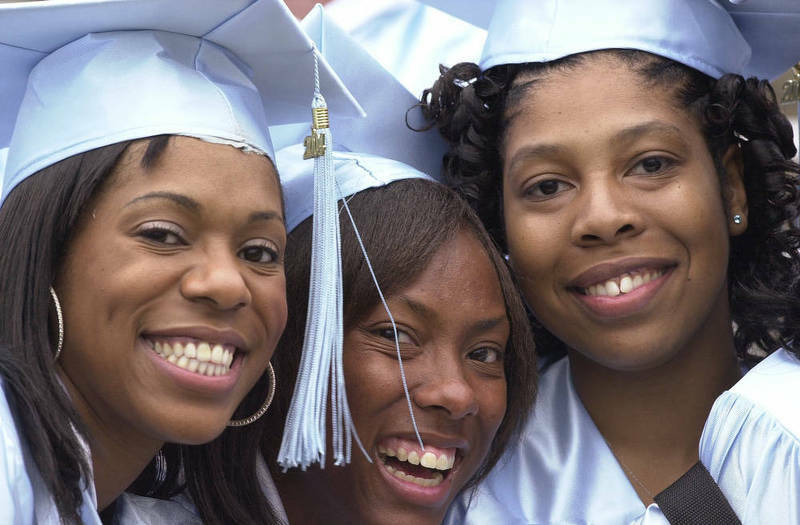 In 2005, black students comprised 11.1 percent of the entering class, an increase of 3 percent from the previous year. In 2006, the figure reached 12.3 percent.